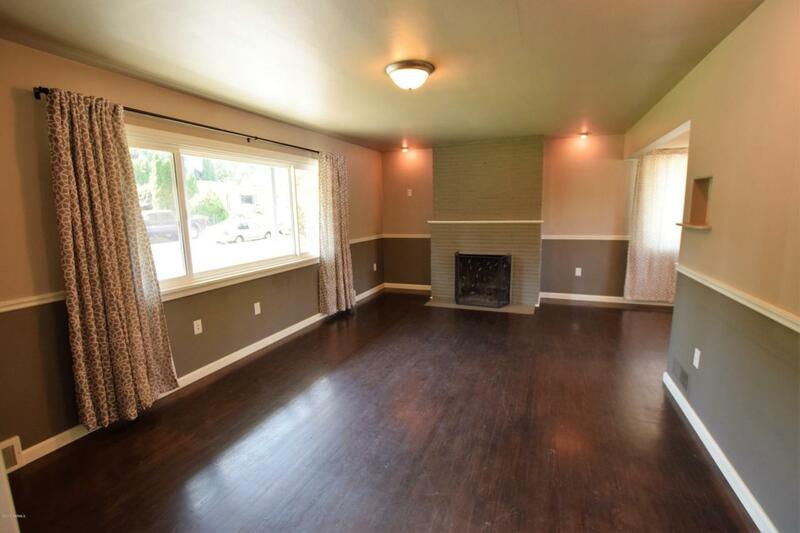 Wonderfully remodeled and ready for a new owner! 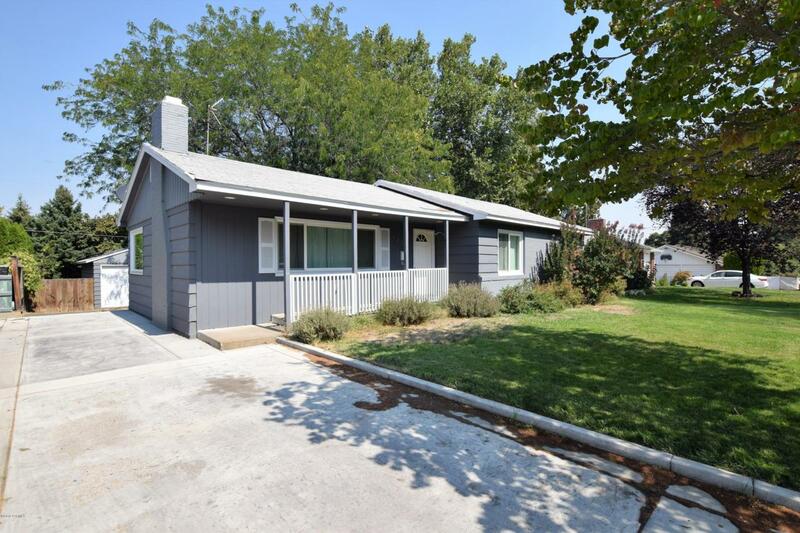 This 5 BR, 2 BA home has been updated and remodeled with a new kitchen, remodeled bathrooms & remodeled basement. A hidden treasure in the heart of the Historical District - the outside does on reflect the incredible inside. 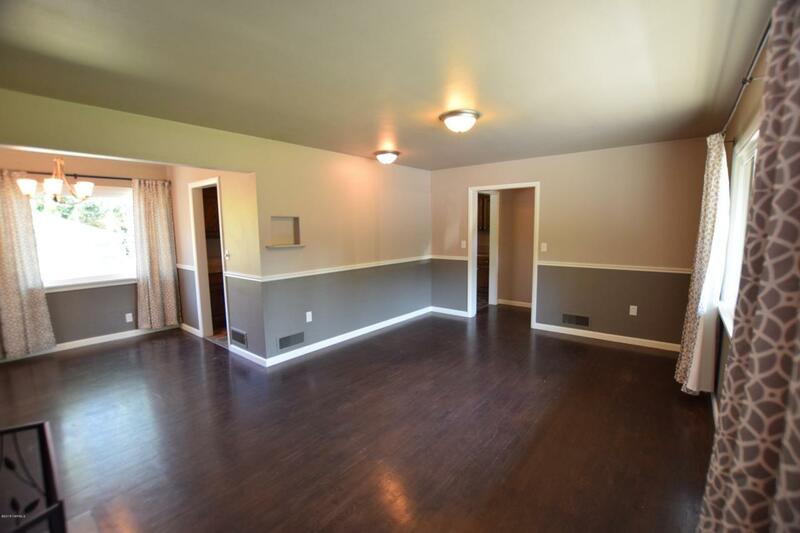 Living Rm Up with fireplace, Family rm down with built-in wall unit and kitchenette area. 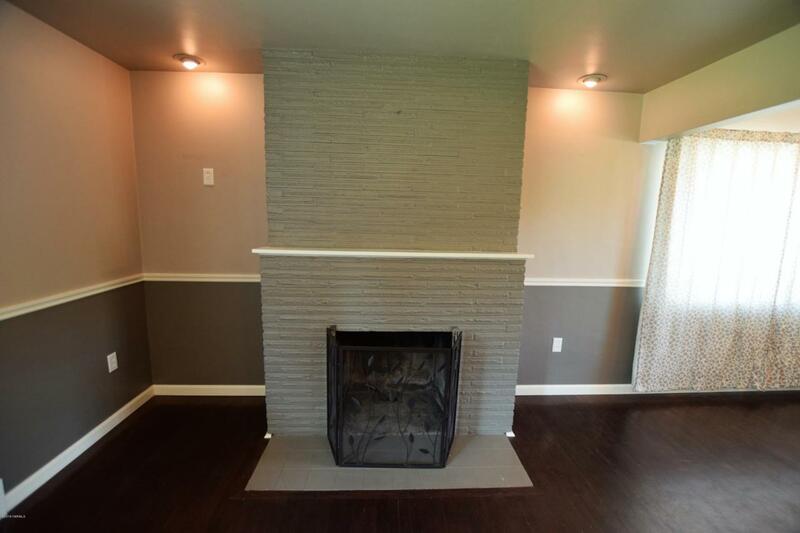 Fireplace & brick space plumbed for gas insert & stove. Since 2011, the owner has updated this home with new gas furnace/ac, updated electrical, updated plumbing, new vinyl windows, new water tank, new kitchen, remodeled baths and finished the basement. Underground sprinkler system, one car garage with opener, nice back yard and so much more. This is a great place to call home - make it yours today! Listing provided courtesy of Lanette Headley of Keller Williams Yakima Valley.